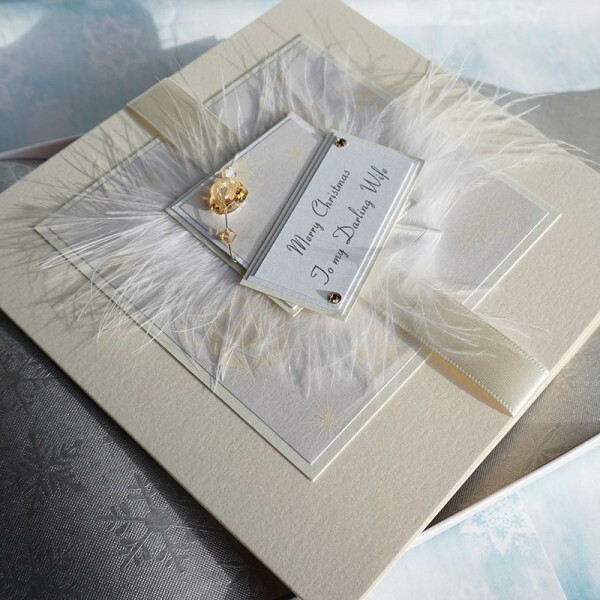 Luxury Boxed Christmas Card "Cream Snowflakes"
Luxury Personalised Boxed Christmas Card "Cream Snowflakes"
A Swarovski crystal heart wired with 2 Swarovski beads and mounted on satin ribbons, a white feather and a snowflake patterned pearlescent paper . 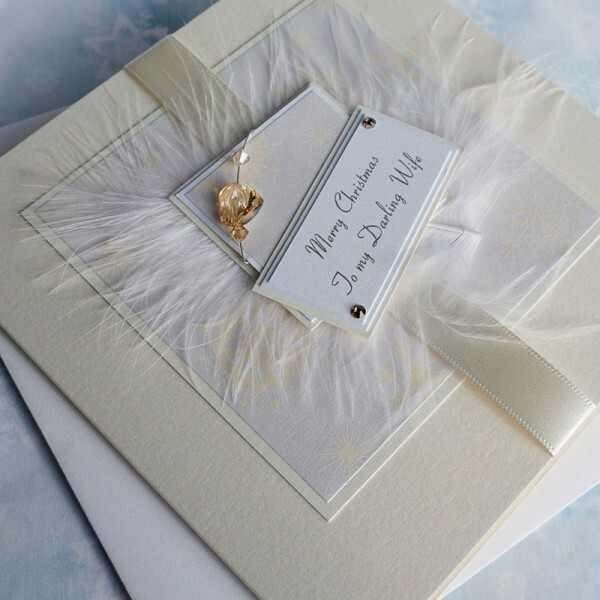 The words are mounted on cream sparkly card and embellished with more crystals. Created on pearlescent cream card. 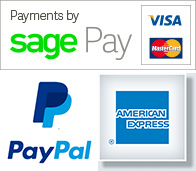 The card can be supplied with an envelope or choice of tissue lined presentation box tied with a satin ribbon. 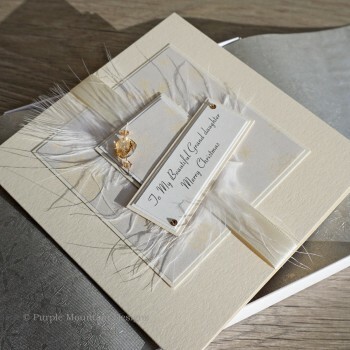 The card in the picture reads 'Merry Christmas to My Darling Wife', but it can be personalised for a special friend or relative, such as Fiancee, Daughter, Sister, Mum, Aunt, Gran could simply read 'Merry Christmas'. 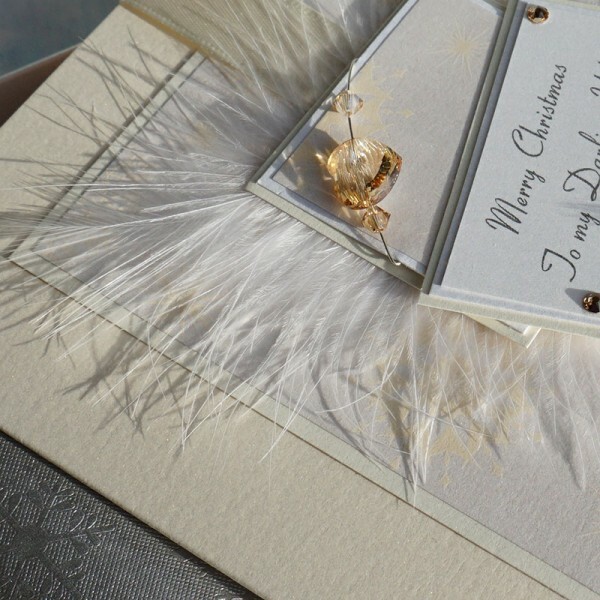 Please enter your own special message in the box when you order for the front and inside of the card. 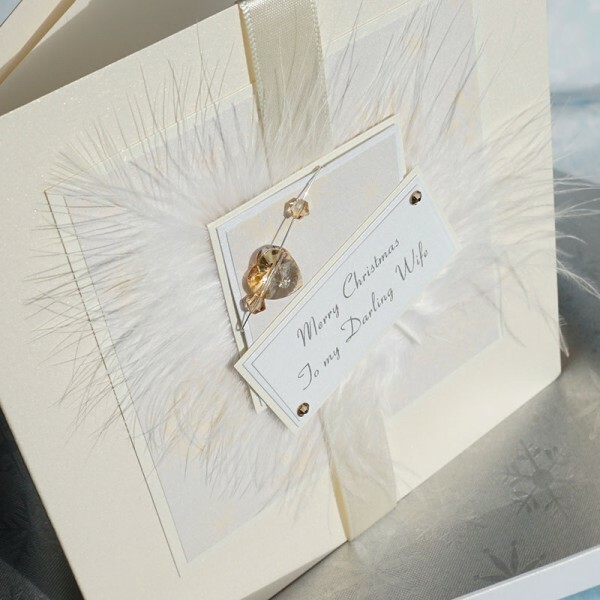 Luxury Christmas Card "Cream Snowflakes"
Personalised Luxury Christmas Card "Cream Snowflakes" A Swarovski crystal heart wired with ..